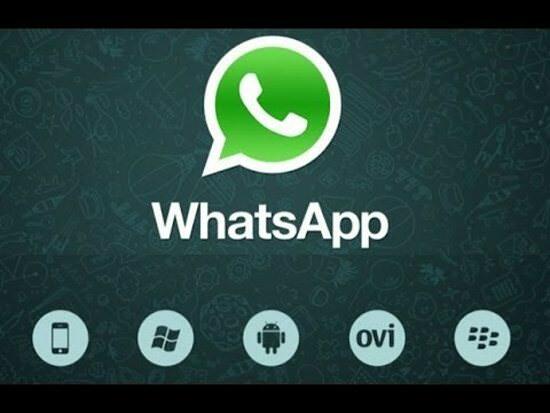 Download WhatsApp Apk File for Android devices. 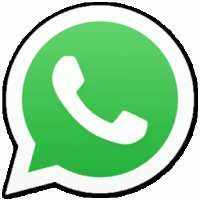 WhatsApp Messenger is a messaging applicationfor Android and other smartphones. WhatsApp uses your phone’s Internet connection to message and call friends and family. Switch from SMS to WhatsApp to send and receive messages, calls, photos, videos, and Voice Messages. First year FREE! 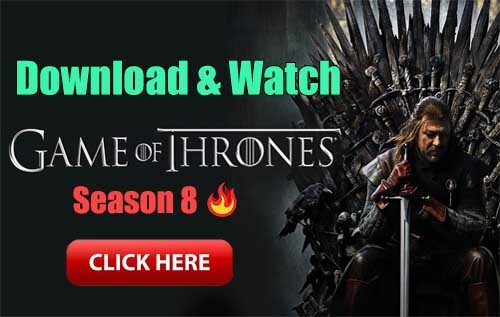 (WhatsApp may charge thereafter, current price is $0.99 USD for 1year).